Like my colleague, I’ve seen my dot move – but not by much. 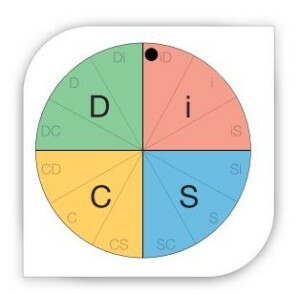 I’ve been taking DiSC assessments for 20 years and I’m surprised by how little my dot has actually moved. Even back when the report showed a graph my style has always been very high D and I, and low S with a little more C. I am still high on action and short on patience, more accepting than skeptical, and more outspoken than reflective. 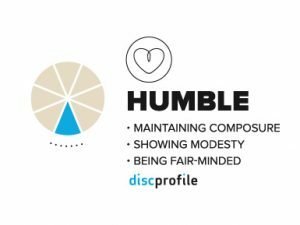 What I have learned is that even though I’m strongly inclined toward the iD style, I am adaptable and that it takes effort for me to understand what others need so I can do a better job providing it. While my style doesn’t naturally tend toward accuracy and privacy, I’ve adapted to working by myself (sometimes) on detailed work. I’ve found that I like this type of work and I’m pretty good at it—as long as I don’t have to do it all the time. 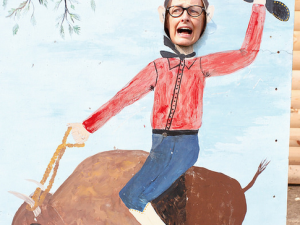 As a leader who loves to affect change, I recognize that I have not always been patient and supportive with those to whom change is more difficult. I now try to understand others’ reticence, give them time to absorb the change, give reasons for the change, and involve them in creating a new process. This is a work-in-progress for me as I still want to make the change quickly and move on to the next thing. DiSC has always shown me the value of having a balanced team. The best teams I’ve built and have been a part of have had good balance of skeptics and accepters, of fast-paced as well as slow and steady members, of big ideas and critical details. 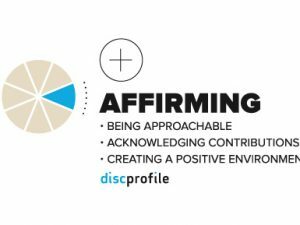 DiSC has influenced my leadership style and made me more aware of my strengths and weaknesses. What more can you ask from this simple, but not simplistic tool?